Defend King’s Row against rogue Omnics. 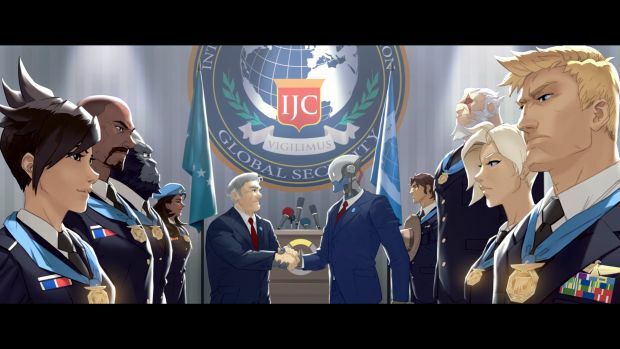 Blizzard Entertainment’s Overwatch will be having its next big event today when a new update drops and now we know the name – Insurrection. The event will take place seven years ago when Tracer first joined Overwatch. 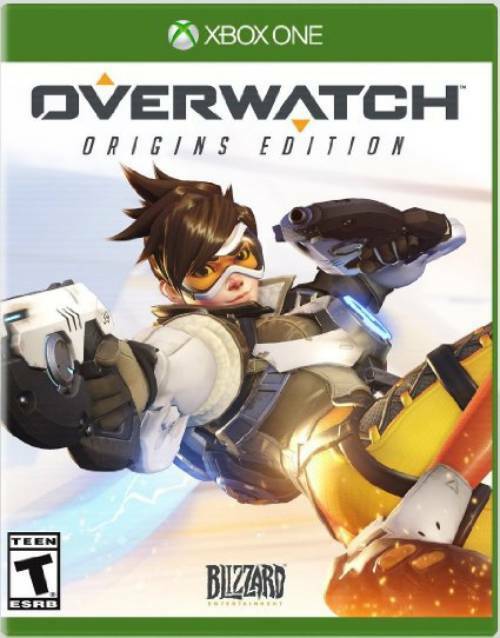 She, along with Reinhardt, Mercy and Torbjorn head to King’s Row to battle an extremist group of Omnics known as Null Sector. Thanks to a new leaked trailer (which is in French), we got a tease of the actual mode. It seems to be similar to escorting the payload in the usual map but with AI enemies swarming from all around. Other additions with the event include new skins for McCree and Genji as Blackwatch members; and a skin for Widowmaker where she lacks the purple/blue skin. That’s not including all the other new skins, emotes, sprays, etc. Overwatch Insurrection is expected to go live later today. What are your thoughts on the trailer and new cosmetics? Let us know in the comments.